The Pacific Leadership and Governance Precinct was formally launched on November 6, 2015, through a special ceremony marking its important role in building the region’s leaders of the future. 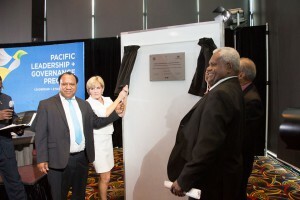 The Precinct launch was attended in Port Moresby by Australia’s Minister for Foreign Affairs Julie Bishop, PNG’s Minister for Foreign Affairs and Immigration Rimbink Pato, PNG’s Minister for the Public Service Sir Puka Temu, and PNG’s Minister for Higher Education Malakai Tabar. 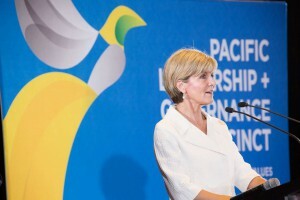 More than 150 senior figures attended the event, representing government, the private sector and civil society. 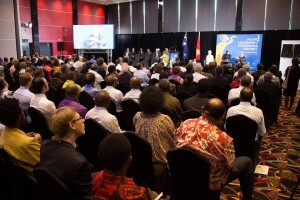 Guests were given a preview of major new infrastructure works which will transform the Precinct’s partner institutions – the University of Papua New Guinea and the PNG Institute of Public Administration. 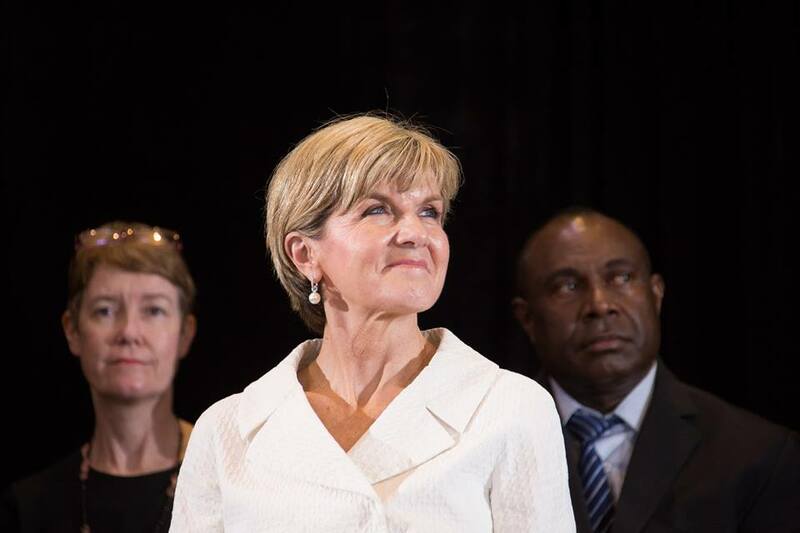 “Make no mistake: this is nation-building work,” Minister Bishop said. 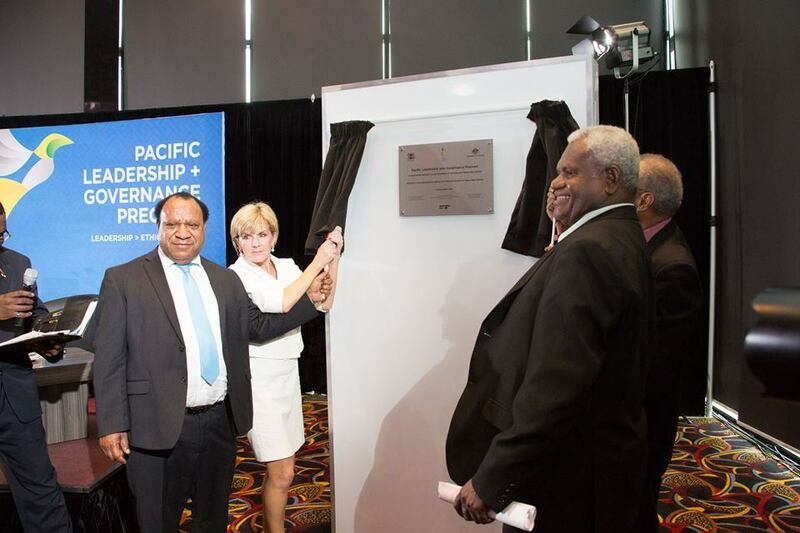 Minister Temu said: “The Pacific Leadership and Governance Precinct – is something I passionately believe in. 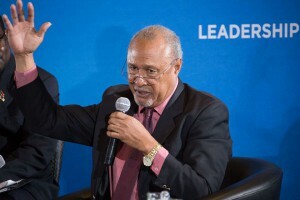 UPNG’s School of Business and Public Policy will receive a modern building to underpin its planned transformation into a revitalised and regionally recognised centre of excellence for leadership development. PNGIPA – which is being transformed into a new School of Government – will get a new library wing, meeting rooms and an administrative building. The Precinct’s new brand was also officially unveiled. It features a stylised Kumul (Bird of Paradise) and a Pacific-inspired weave design. Hundreds of students have already commenced Precinct-supported courses. However, student numbers will continue to rise, supported by Australian-funded teaching staff. Minister Tabar said PNG needed high-performing, ethical and technically proficient leaders “that can capitalise on our abundant wealth in mineral and petroleum resources, and map the course of future generations”. “The Pacific Leadership and Governance Precinct institutions – the University of Papua New Guinea School of Business Administration & Public Policy and the PNG Institute of Public Administration will be among the flag bearers for our nation-building effort,” Mr Tabar said. Work is underway to strengthen the curriculum at both institutions, with a focus on governance, public policy and ethical decision-making. The Precinct aims to strengthen leadership capabilities in PNG and across the Pacific, through degree and diploma courses in public policy, management and economics. 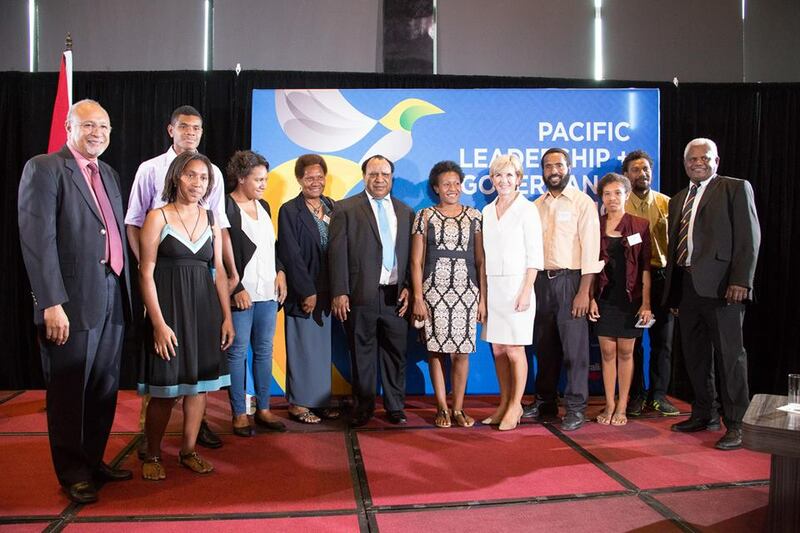 The empowerment of the next generation of PNG’s women leaders will be a major point of focus for the Precinct. An executive leadership program is also providing mid-career public servants and private sector managers with the skills they need to step up into senior leadership roles. The Precinct complements PNG’s Ethics and Values-Based Leadership Framework, and Australia’s focus on supporting governance improvements across the region. Watch the Pacific Leadership and Governance Precinct video outlining the Precinct’s past, present and future.